As would be expected, South Africa leads other African markets in terms of sustainable investment funds. Suzette Viviers of the University of Stellenbosch has calculated that 72 RI funds were established in South Africa between 1 June 1992 and 31 December 2012. Of these, 60 were still in operation in 2012, of which 27 were impact funds. Several funds ceased operations in the 2000s. 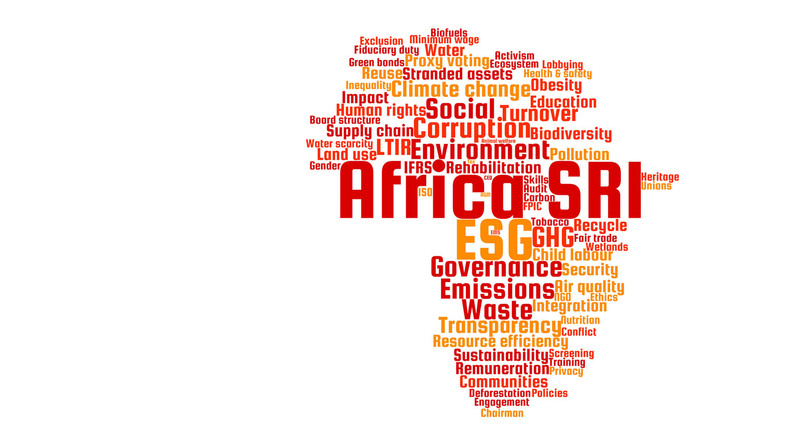 This is often used to erroneously support claims of a lack of interest in sustainability themes in the South Africa retail investment community. Following the revision to Regulation 28 there has been an upsurge in funds claiming to integrate ESG factors into their investment decisions. However, there is a degree of “green-washing” behind these claims and the extent to which ESG factors are actually integrated in extremely variable. There are very few explicit SRI funds, apart from Shari’ah-compliant ones, available to individual or retail investors in South Africa and other markets across the region. A greater range is open to institutional investors, which might be available to you depending on your pension fund.